Harlequins can confirm that Tom Lawday will join the Club for the 2019/20 season. The powerful Number eight, who is currently with Exeter Chiefs, is a former BUCS player of the season and has represented England Students. 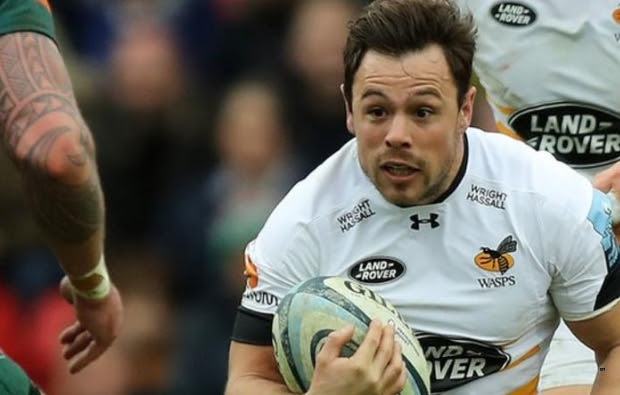 Wasps have revealed that versatile back Rob Miller has signed a new deal, becoming the tenth first-team player to commit to the Club in recent months. 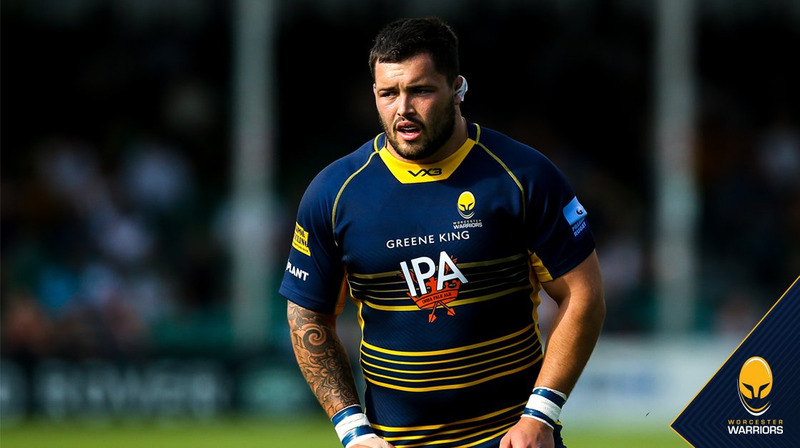 The all-round clubman has put pen to paper on his fourth Wasps contract, as he prepares to become a Club centurion in the coming weeks, having amassed 98 appearances which have included 19 tries. 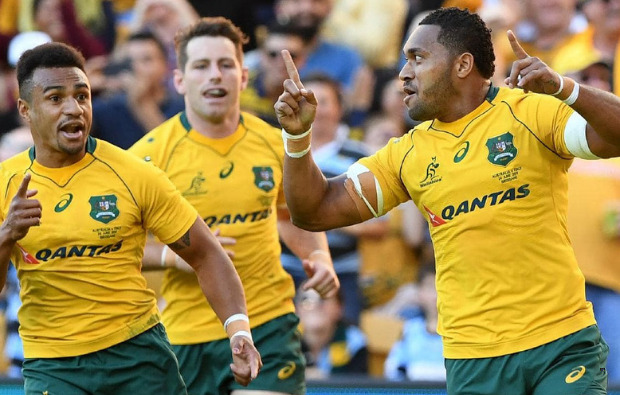 Leicester Tigers welcome back five of their England internationals for Friday’s home game against derby rivals Northampton Saints in Round 17 of the Premiership season. Manu Tuilagi, making his first appearance since agreeing a new contract at the club, is joined in the starting line-up by England colleagues Jonny May, George Ford, Ellis Genge and Dan Cole on their return from Six Nations duties. John Mulvihill has called upon his entire Wales contingent for Friday’s Guinness PRO14 derby between Cardiff Blues and Scarlets. Saints Director of rugby Chris Boyd has made eight changes to his Northampton Saints side ahead of the East Midlands derby on Friday evening against Leicester Tigers. Wales’ Grand Slam winner Dan Biggar makes his return to the No.10 jersey for the visit to Welford Road (kick-off 7.45pm, live on BT Sport), with Club top-scorer Cobus Reinach also recalled as Saints try to avenge October’s Gallagher Premiership defeat at Twickenham. 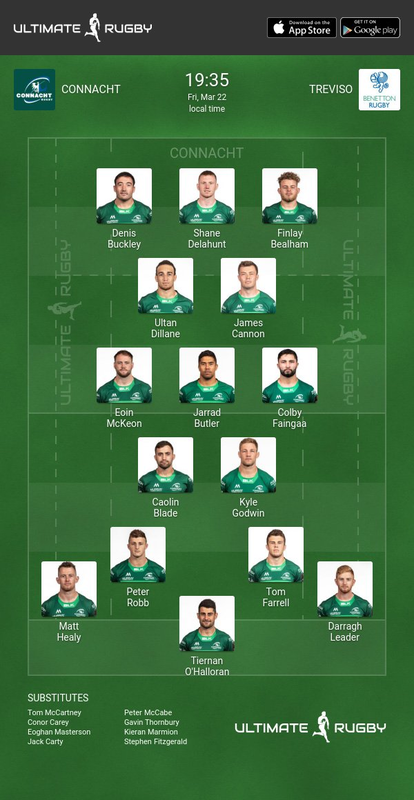 Connacht have been boosted by the return of Jack Carty, Kieran Marmion and Ultan Dillane for the Guinness PRO14 clash with Benetton at the Sportsground on Friday night (Kick Off 7:35pm). The return of the trio is a welcome boost to Connacht’s match day squad as they face an in-form Benetton side who have already registered ten wins this season and sit in 2nd place in Conference B of the PRO14. Carty and Marmion will start on the bench, as Caolin Blade and Kyle Godwin are named as the starting half-back partnership. 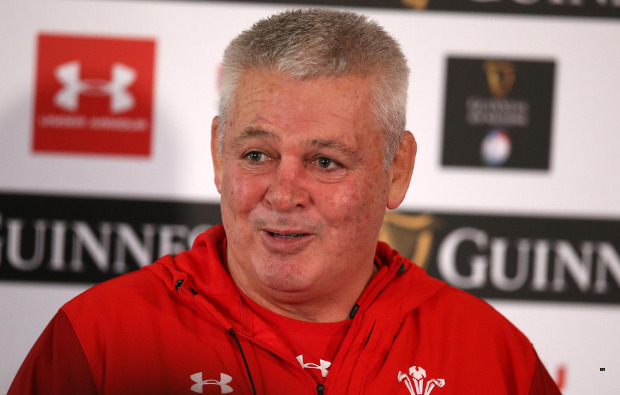 Warren Gatland has been linked with another top test job after the World Cup with France emerging as the latest Six Nations country to reportedly seek the Kiwi coach's expertise after his 12-year tenure with Wales ends later this year. Ospreys have announced that centre, Cory Allen, is the second player to commit to the region is as many days. 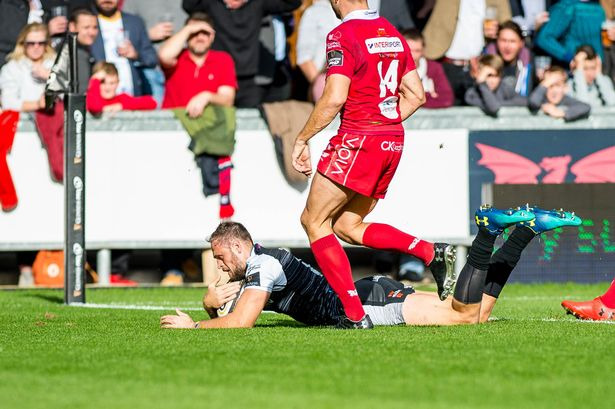 Allen, 26-years old, has been in impressive form this season, his second with the Ospreys, scoring five tries in 19 games so far this campaign. The positive news comes following Luke Morgan also confirmed a new deal to stay at the Liberty Stadium next year and beyond. 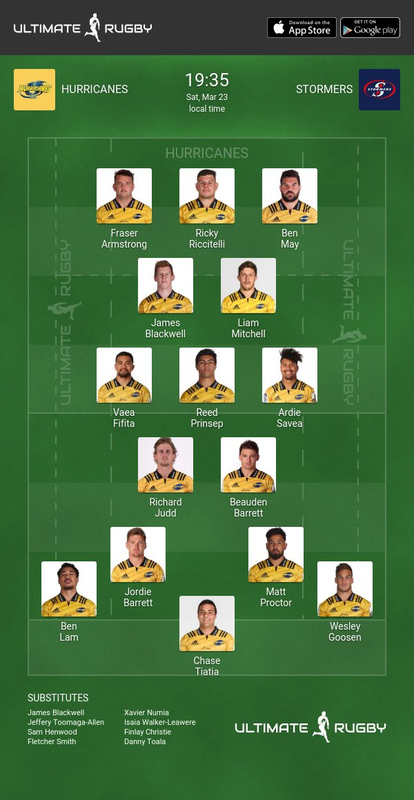 Hurricanes centurion Beauden Barrett will take over the captaincy for Saturday's Super Rugby match against the Stormers at Westpac Stadium. Barrett made 116 appearances for the Hurricanes and scored more than 1150 points, will have younger brother Jordie immediately outside him after the latter was named to start in the No 12 jersey.